HappyThemes is glad to release their second theme of this month: GoodPress – An outstanding magazine WordPress theme with multiple design options and dozens of useful features. 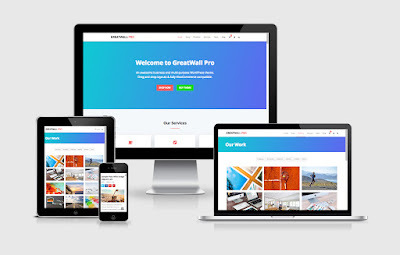 This theme is excellent for a news, newspaper, magazine, publishing or review site. It uses the best SEO practices that we have in mind. It’s fast, elegant, and very easy to use. 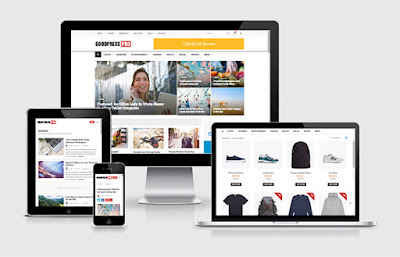 In addition, GoodPress is fully WooCommerce compatible, that means you can also easily build your online store with GoodPress. What do you think about this theme? Please let us know your thoughts in the comments.